Posted October 28, 2017 by Curt Snow & filed under Fishing Accessories. 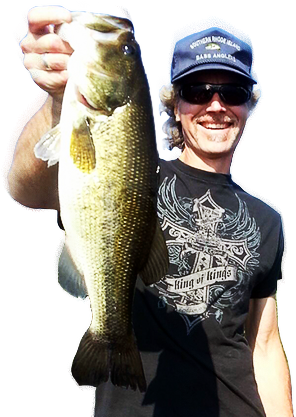 Scents and Fish Attractants for Bass Fishing. Do they work? I figured I’d open a can of worms here (no pun intended) and ask about whether you use scent or not. Way back, many, many years ago (late 1980s and very early 19900s) I used to use an attractant called Fish Formula on all of my soft … Read more!